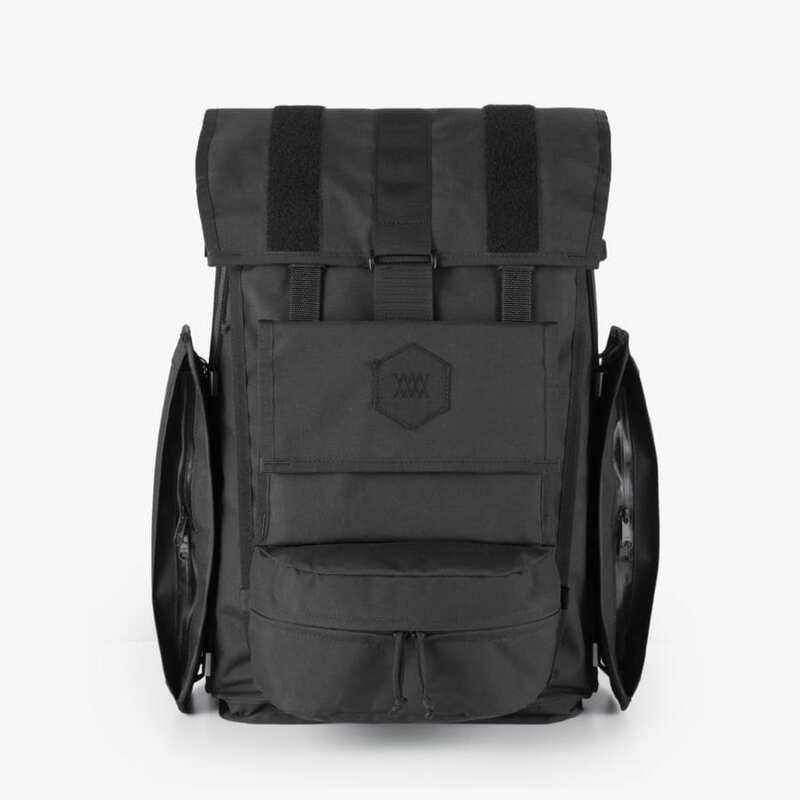 The Mission Workshop Radian travel pack is designed to seamlessly transition through almost any environment with all the gear required for longer journeys. 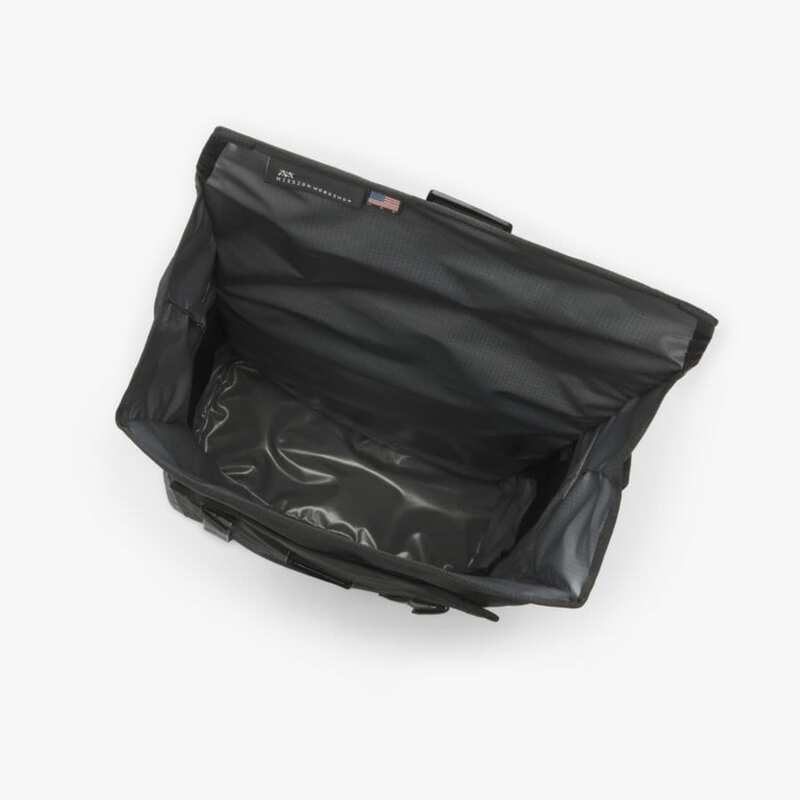 The clever configuration of the bag allows the entire front panel to zip open so that it can be packed flat like a suitcase while retaining a roll-top closure for quick access to essential gear. 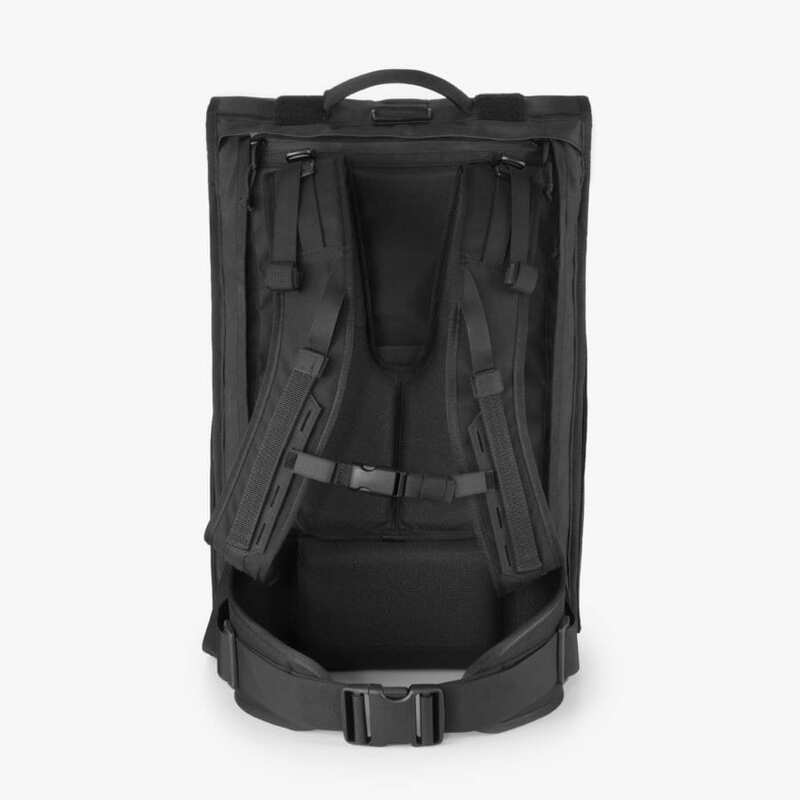 Built with an internal aluminum frame, plush breathable back panel and constructed to dimensions that fit within most carry-on guidelines, the Radian is a single-bag solution for extended trips. Durable, weatherproof, and made by hand in small batches in the USA the Radian by Mission Workshop is built to endure a lifetime of adventure. 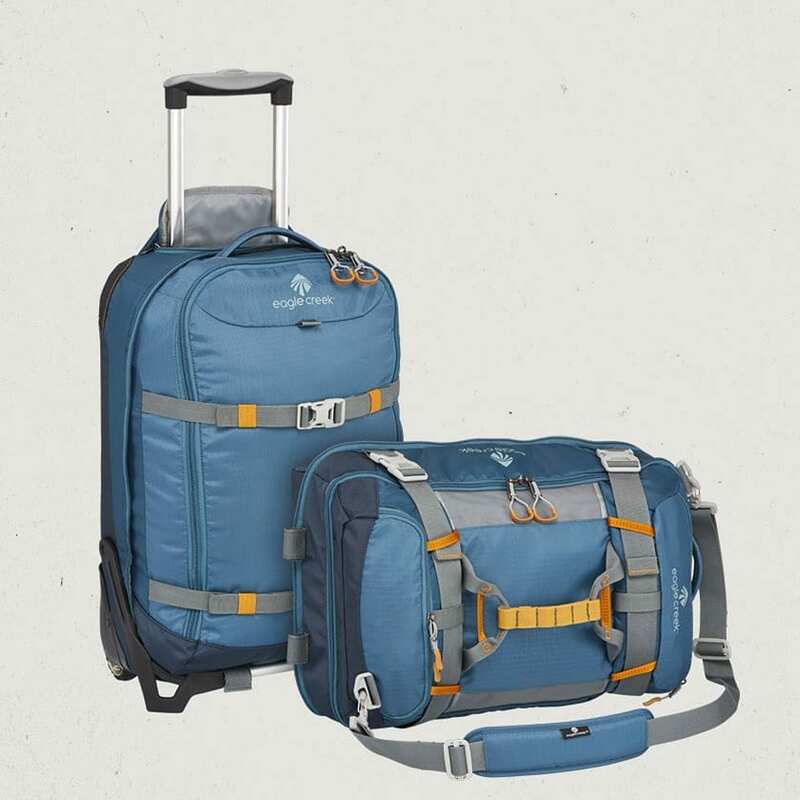 The Radian has dedicated laptop, iPad, and water bottle pockets so that it can be used as a single-bag solution for extended trips – replacing a rolling suitcase and pack/messenger combo. Traveling without rollers (with two free hands) is especially liberating when facing subway stairs, cobblestones, and gravel roads. 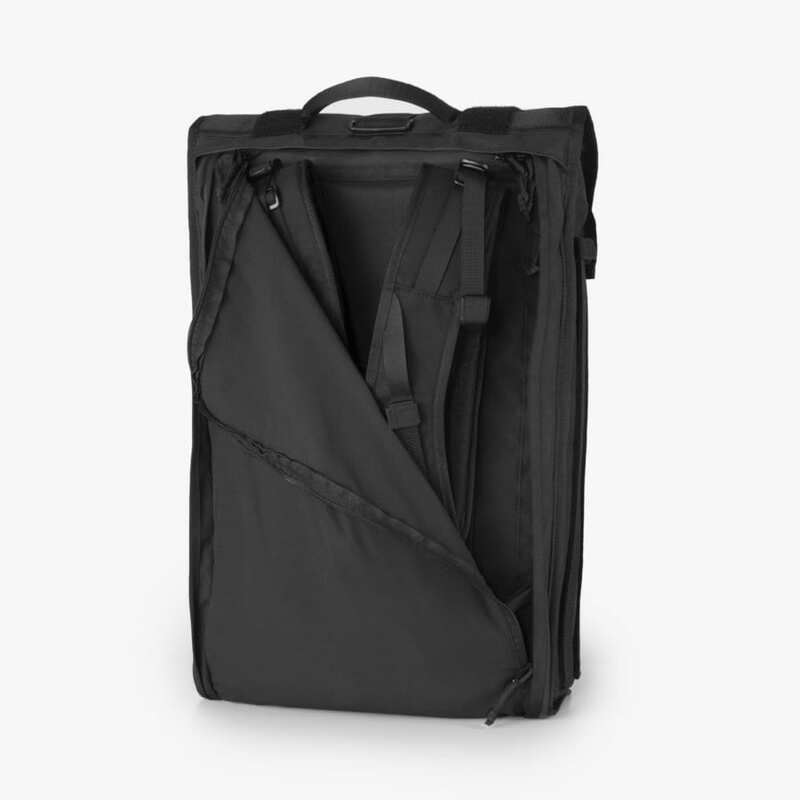 In addition, The Radian is fully Arkiv® compatible allowing for further expansion and customization with the easy attachment of weatherproof pockets and organizers to the exterior of the pack. 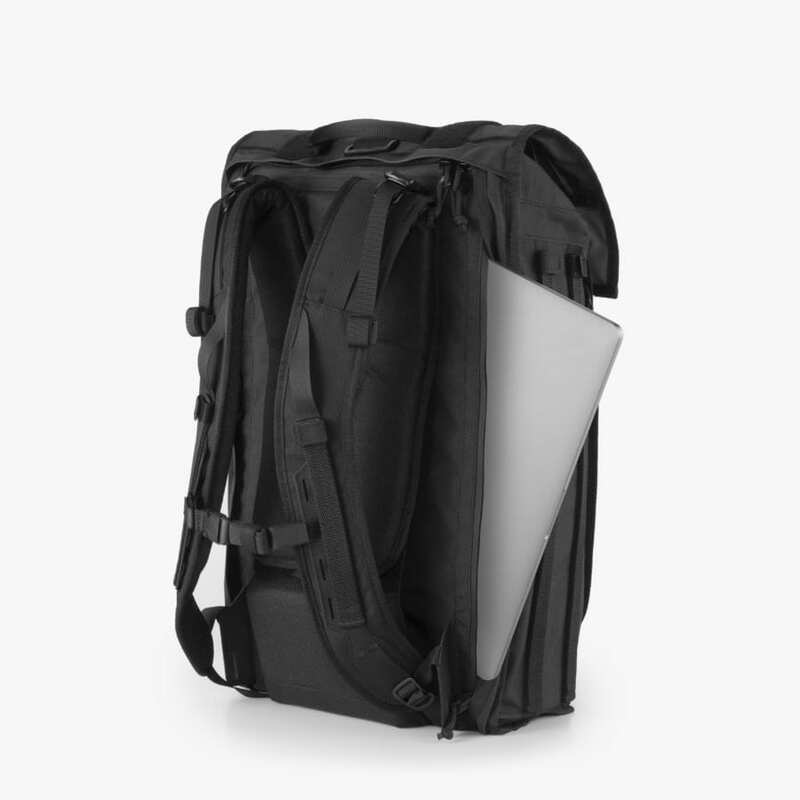 The back panel of the pack is plush and breathable with an internal aluminum frame so that it can be carried comfortably all day. The back harness is adjustable in height to accommodate a range of body sizes ensuring a perfect fit. An optional waist belt is available for carrying exceptionally heavy loads. The Radian can either be carried onboard or checked for airline travel. 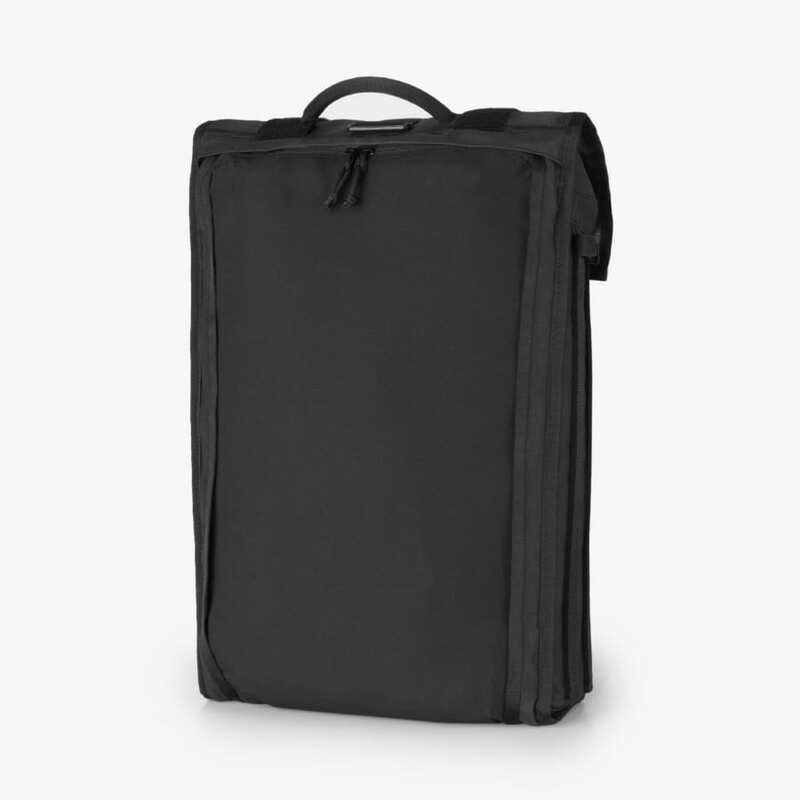 Its dimensions are within the carry-on guidelines for many airlines and its shoulder straps can be concealed with a hidden zippered panel when being checked. 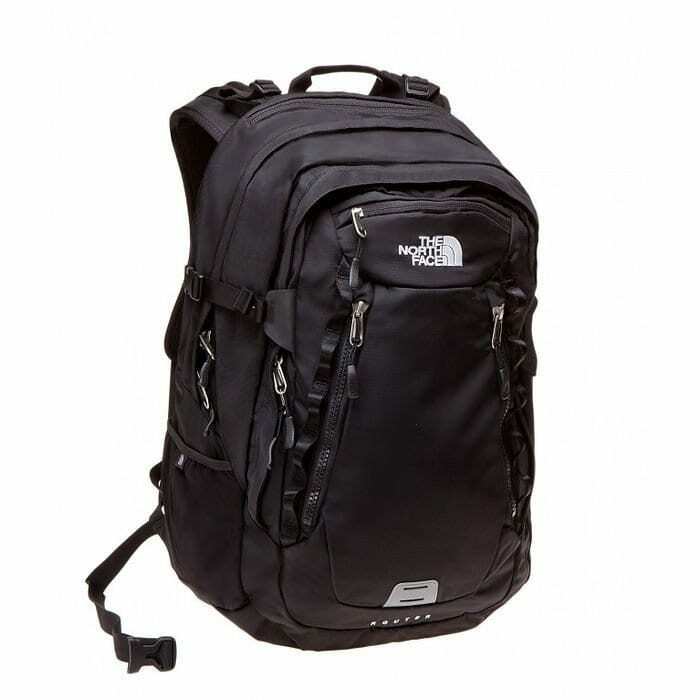 Although The Radian has a clean minimalist silhouette that blends perfectly with the cityscape, it is extremely durable and weatherproof allowing it to excel in rugged backcountry and off the beaten path travel destinations. It was specifically designed without large exterior branding elements, bright colors, or a lot of exterior straps for a low-key look that doesn’t scream “tourist”. 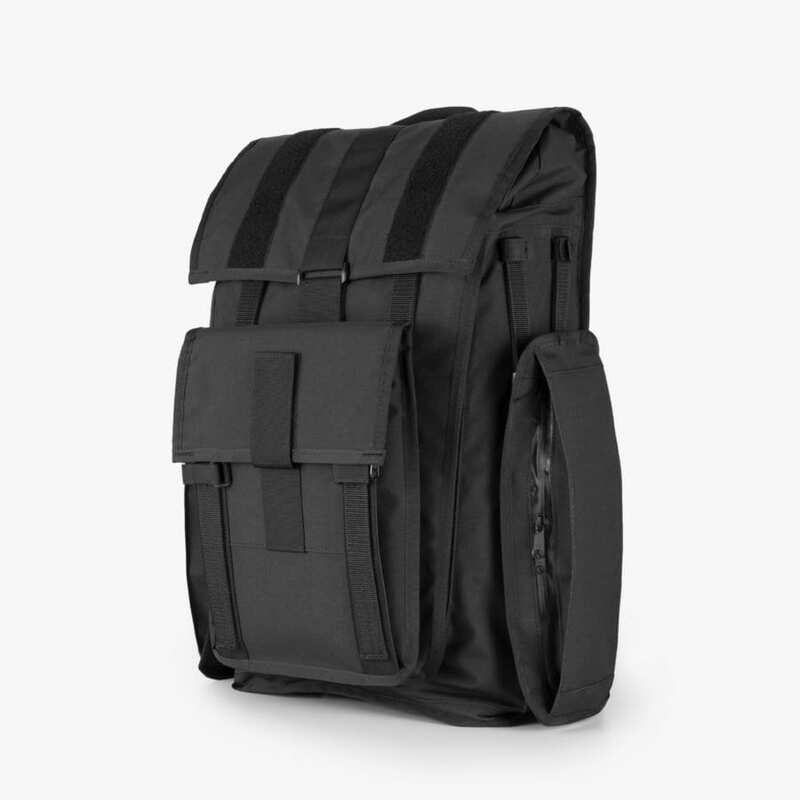 The main body of the pack is made from Mission Workshop’s advanced HT500 textile incorporating high-tenacity yarn resulting in a refined lightweight fabric that is abrasion and tear-resistant. HT500 also has a special water-resistant coating that gives it extra structure and allows it to patina and naturally distress with age similar to leather or waxed cotton. 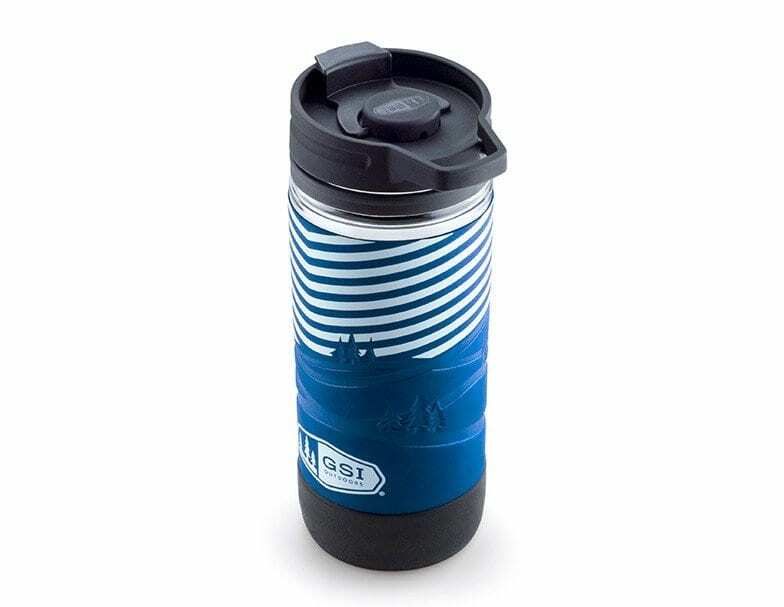 Unlike many nylon fabrics, HT500 fabric looks better the more you use it.